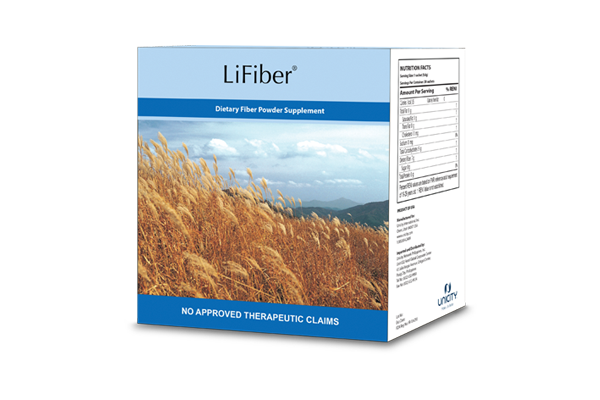 Supplies 7g of dietary fiber per packet (9.6g) serving. Add bulk or roughage to stools for softer and easier defection. Helps cleanse the colon of toxins and other wastes. Assist weight loss goals by providing a full feeling. Supports healthy blood cholesterol and blood sugar levels. Colon cleansing product for everyday use.